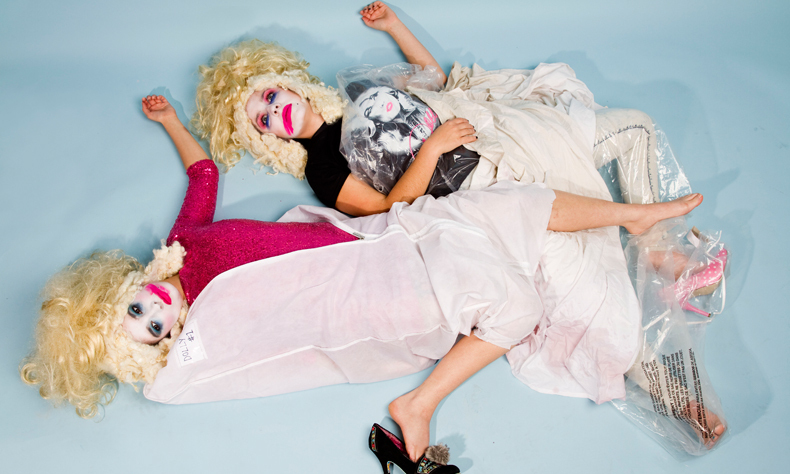 Oh look, the UK’s leading, multi award-winning, political, performance duo Sh!t Theatre are coming to Sydney. What’s it to be? Did their government do something wrong again? No, it’s a show about Dolly Parton. We f*cking love her. DollyWould is about country legend Dolly Parton, but also about cloning, branding, immortality and death. It’s enjoyed a sell-out tour of the UK, including a month in the West End and two sold-out Edinburgh Festival Fringe runs.